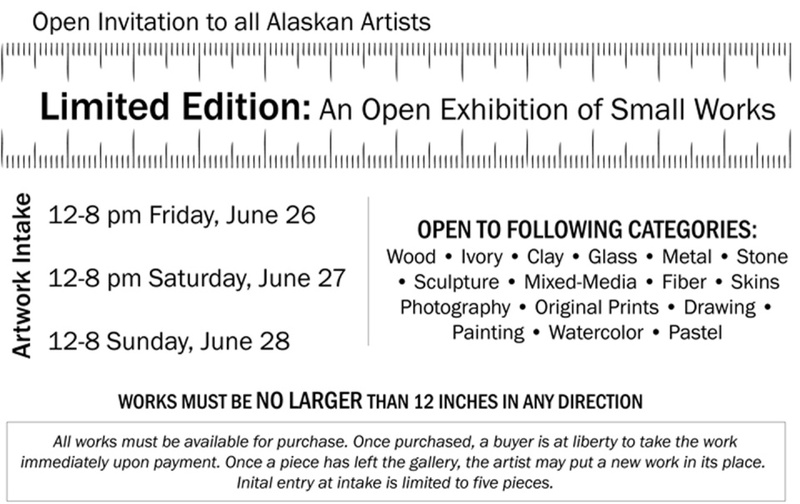 I have 5 of my smaller beaded artworks in this exhibit. I have convinced my husband Doug to place some of his pen and ink drawings and his pen and ink watercolors in also. Opening July 3, 5-7pm, Bear Gallery Pioneer Park. Stop by for First Friday, we will both be there. Previous Blue Goddess is finished.